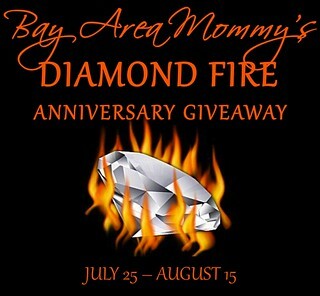 Bay Area Mommy is celebrating her 1st blog anniversary with a giveaway for a Kindle Fire (or $200 Amazon gift card) and 2 Diamond Candles. 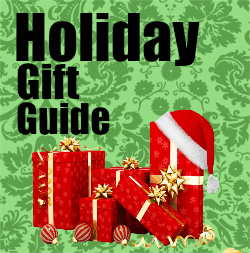 Kindle Fire is open worldwide but the 2 Diamond Candles is restricted to the US only since they don't ship outside the US. Giveaway will run from July 25, 12:01am EST to August 15, 11:59pm EST. Good luck! Disclaimer: This blog is not responsible for prize shipment.